Enjoy the comfort on a luxury transfer from your accomodation, station or airport with Sorrento Limo's exclusive transfer from Naples to Sorrento or vice versa. 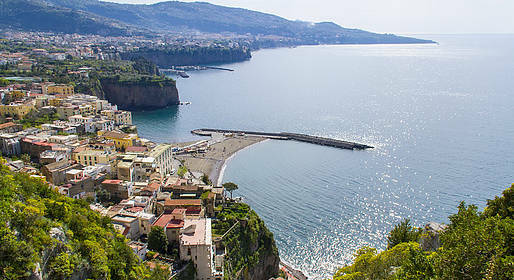 Skip the lines and crowds on public transportation and opt for a stress-free private transfer to and from Sorrento with our luxury vehicles! Just let us know the number of your flight or train, or the hotel where you are staying, and we'll make sure you can relax and enjoy our reliable service.